A community of mobile homes that are being transformed into stylish rental dwellings. “Mohos” provide a unique alternative to traditional apartment living with their chic makeovers and small footprint. Art Park collaborates with artists to incorporate sculptures that help beautify the grounds. A work in progress, Art Park continually evolves to serve those that choose to make it their home. 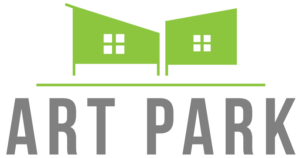 Art Park… where your heART is your home. Columbia County’s only broker with five offices in the county – Canaan, Chatham, Hudson, Hillsdale and Acram-Taghkanic. Specializing in farm, estates, land, commercial and luxury home sales. Full service real estate agency providing professional representation for both buyers and sellers of real estate. Legal services focusing on real estate, general business law, liquor licensing, copyright and trademark law, and estate planning. Chatham Coworker provides desk and room rentals for upstate digital nomads and teleworkers within the walkable Chatham village. Per-diem and monthly rates available. County fair, winter storage, grounds for rent, etc. Weddings, parties, etc. Family-oriented general practice. 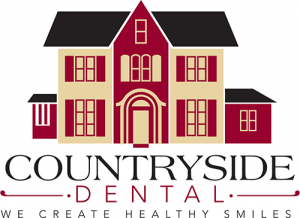 We offer a wide range of gentle and caring dental services for both adults and children, with a special focus on cosmetic and family dentistry. Ophthalmic shop, glasses, sunglasses, frames, contacts. A strategic consultancy helping small businesses manage risk and protect from cyber attacks. 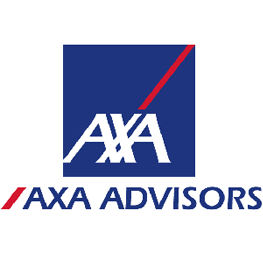 We conduct a risk assessment and customize a set of policies and best practices for your specific exposure. Legal services – general practice focusing on real estate, estate planning and administration, elder law and business transactions. Providing funeral services since 1864. Burial, entombment, cremation and preplanning all tended to by a friendly, professional staff at a time when no less will do. We provide Real Estate Professionals with exceptional photographic products and services including High Resolution Photography, Professional Aerials and Drone Photography, HD Videography, Floor Plans and Area Photographs. 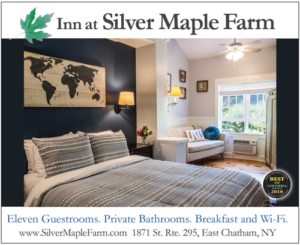 Elegant inn with eleven well-appointed guest rooms, fireplaces, private bathrooms, wifi, TVs, and A/C. Breakfast included. In the sweet spot where the Hudson Valley meets the Berkshires; close to Tanglewood, theaters, restaurants, wineries, skiing, hiking, shopping, and more. Excellent reviews. Voted Best Lodging in Columbia County 2016, 2017 & 2018. Intuitive Therapies for the Body and the Soul. Jennifer utilizes many different modalities of Energy Therapies as well as offering Intuitive Tarot Readings, and Psychic Medium Readings to facilitate the healing of ones body and soul. A lovely little Tarot Shoppe, as well. Providing personal and business banking and lending for over 165 years! Independent insurance agency representing many fine carriers offering auto, home, business, general commercial, life and health insurances. Peaceful studio offering a variety of top-quality skincare and beauty products. Develop a customized treatment plan working together with an experienced professional. Many services offered including full-body waxing, facials, massage therapy, and specializing in eyebrow design and acne treatment. Currently Thursday-Sunday Noon-6pm, but variable. 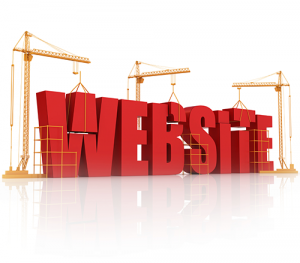 Please check website for updates. Locally owned and operated since 1913, MetzWood Insurance provides Home, Auto, Life, Business, and Health Insurance throughout Columbia County. Our eighteen employees provide proactive and personalized service. We represent excellent companies including Chubb, Traveler’s, Cincinnati, New York Mutual, Safeco, Pure and Encompass. The mission of Our Community Cares, an all volunteer run non-profit, is to assist those in need in Columbia County. Full service furniture restoration and finishing shop. Repairs and custom lacquering on antique and modern pieces. 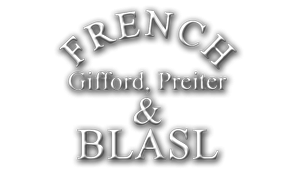 A full service multilingual real estate broker serving Columbia County, the Capital Region and Hudson Valley for 30 years. 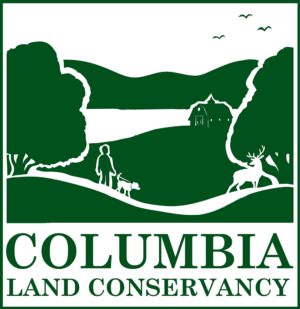 Grant writing and contract administration for not-for-profit arts and cultural organizations in Columbia County. A tradition in excellence representing buyers and sellers throughout Columbia and Berkshire Counties. Taconic Brass specializes in the brass instrument family offering a wide variety of repair services including bio-friendly chemical cleanings, dent repair, soldering and slide alignments. We also have a small stock of instruments for sale. Because this is a small shop, we can offer fast service, often on the same day. Hometown in every way. Whether it’s a checking or savings account or a CD, money market or choosing from our wide range of mortgage products. Trustco offers the flexibility and features you want and the convenience and dependability you need. As always, we thank you for your business. Interior design and workroom services for designers and retail custom work.